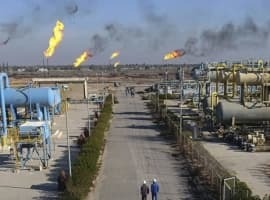 New crude oil discoveries last year amounted to just 2.4 billion barrels, the International Energy Agency said, adding that the average annual rate of new discoveries since 2002 has been 9 billion barrels. This news highlights the consequences of the oil price crash from 2014 and the continuing corporate austerity measures that involve above all cost-cutting. 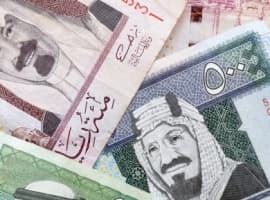 Further enhancing the gloomy picture, the IEA also said that new projects that received a final investment decision in 2016 totaled just 4.7 billion barrels, down by almost a third from 2015 and the lowest since the 1940s. However, it bears noting that IEA’s figures only concern conventional oil discoveries, excluding, therefore, shale oil discoveries. 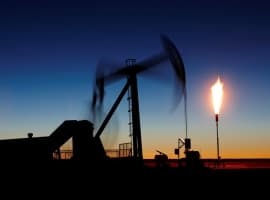 Regarding unconventional oil, the IEA acknowledged in its report that U.S. shale has bucked the trend evident in conventional oil, with investments in new projects on the rise thanks to an overall 50-percent cut in production costs since the price crash. This, the agency said, has provided a counterweight to low activity in conventional oil. Still, conventional oil accounts for the bulk of global production, at 69 million bpd, versus 6.5 million bpd in hydrocarbon liquids production in the U.S. shale patch. The rest of the world’s 85-million-bpd oil output comes from natural gas liquids, oil sands, and heavy oil. Related: Can An OPEC Extension Push Oil To $60? This year, spending on exploration will continue to decline, the IEA warned, reiterating its warning that this would inevitably lead to tighter supply, given the agency’s estimate of global oil demand growing at a rate of 1.2 million bpd over the next few years. In this context, as the IEA’s executive director Fatih Birol said, “The key question for the future of the oil market is for how long can a surge in US shale supplies make up for the slow pace of growth elsewhere in the oil sector,” especially in light of the fact that a mot of shale oil projects now enjoy lower production costs than conventional oil projects.